There are few things more frustrating than paying for something you didn’t want. 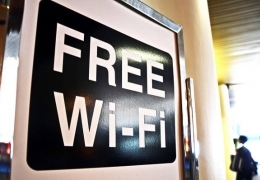 So when it comes to booking a flight, you can never be too careful about avoiding hidden fees. 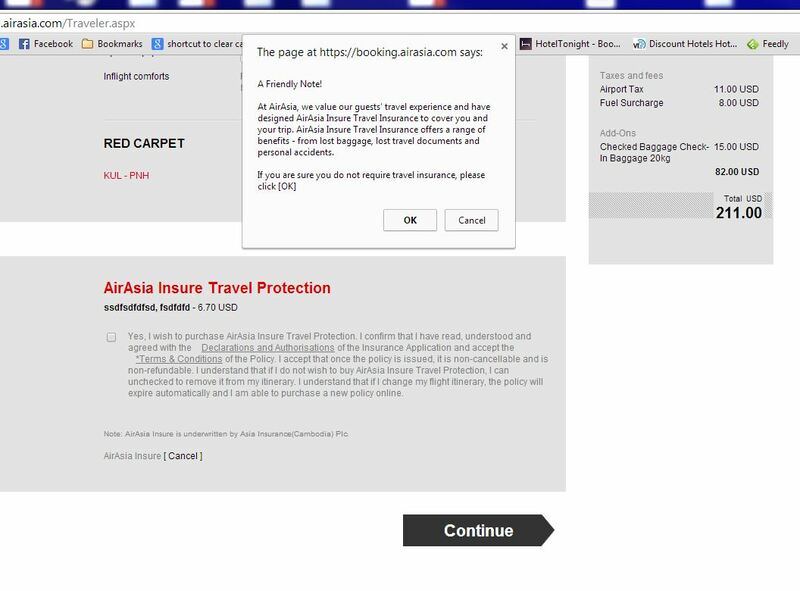 AirAsia used to be one of the worst culprits for sneaking in extra charges during the online booking process. And although a recent revamp of their website has made some of these added costs more obvious, you can still end up paying for something you don’t want if you’re not careful. 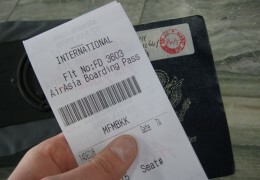 Just follow these 5 tips to avoid paying for extras on AirAsia flights. After selecting the flight you want, you’ll arrive at the ‘guest details’ section. This is where you enter your traveller details and select any ‘add-ons’ that you’d like. Here you need to pay attention to the ‘checked baggage’ menu. The field is automatically set at ‘Checked-In Baggage 20 kg’. But unless you actually click on the drop-menu, you won’t see that this brings a 27 AUD charge. -	Click 'OK' when the pop-up appears. -	Untick the ‘yes’ box. 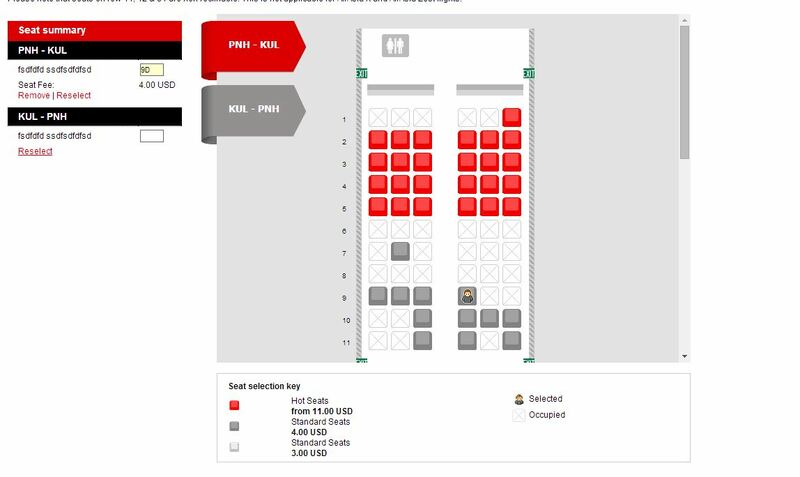 The next section in the AirAsia booking process is ‘seats.’ Be aware that pre-selecting ‘Hot Seats’ comes with a 10 AUD charge while Standard seats cost between 3-4 AUD. If you don't mind where you sit and would like to save your money, then scroll to the bottom of the page & click the 'Confirm' button. 1 - Pay using a BIG Visa credit card. 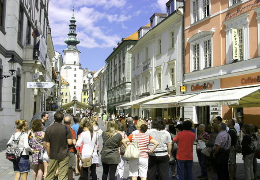 All other credit cards and debit cards attract a booking fee. 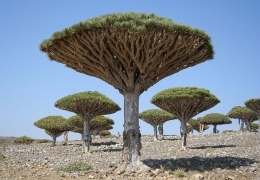 2 - Pay using direct debit via a PayPal account. 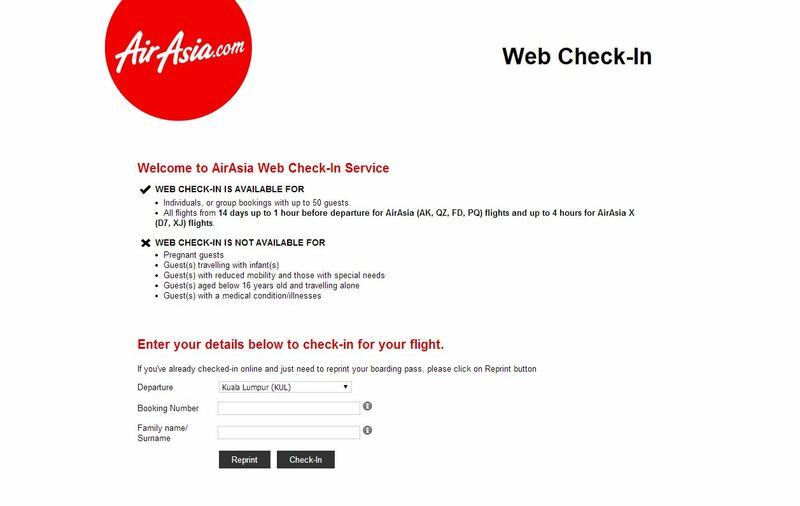 AirAsia is one of the few airlines that actually charge you for NOT checking in online. They say this to “promote better efficiency and be cost effective.” Checking in at the airport counter will only result in a 3.30 AUD charge, but why pay it when you don't have to? 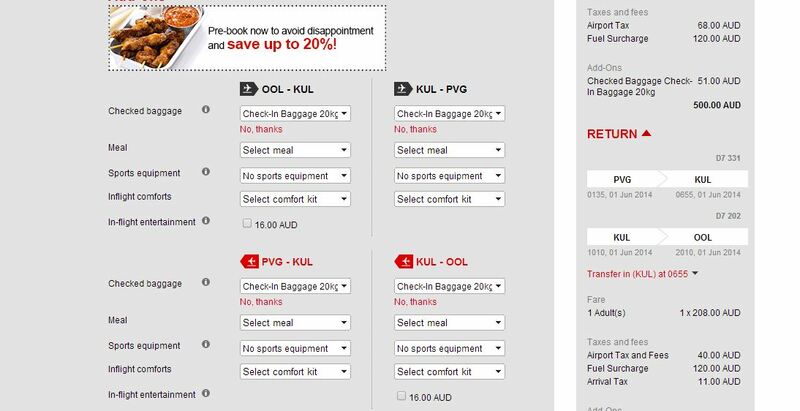 Instead, head to AirAsia's web check-in page and save a few bucks. 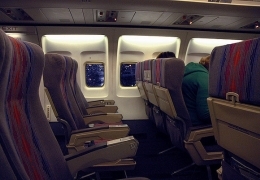 Want to help others avoid fees on AirAsia? Share this article on Facebook.